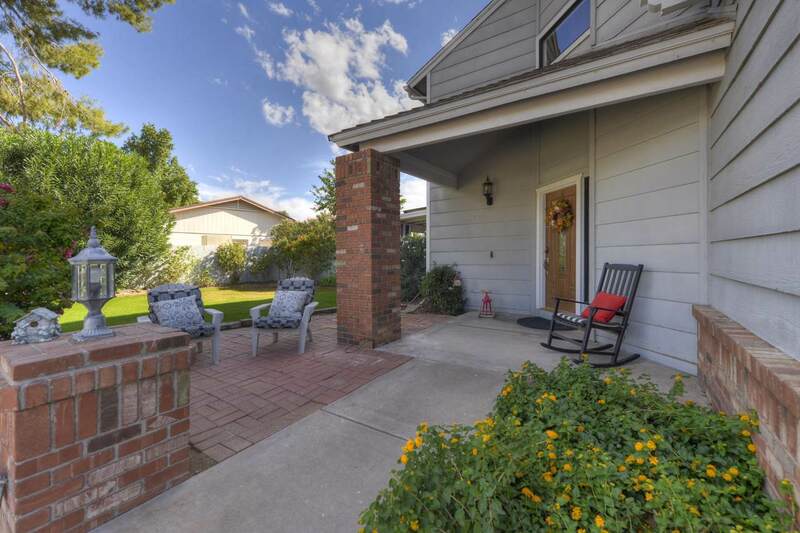 Charming 2 story home on CDS with 10,000 sf lot w/south facing backyard located in 85254! Spacious and recently remodeled by original owners inc inviting living room,dining room & family room that opens to remodeled kitchen. Private office/4th bdrm & powder room on main level. Huge expanded Master Suite & remodeled spa like Master Bath, Bdrms #2 & #3 w/shared full bath & spacious loft area accessed by dramatic staircase. Windows & soaring ceilings offer inviting natural light. 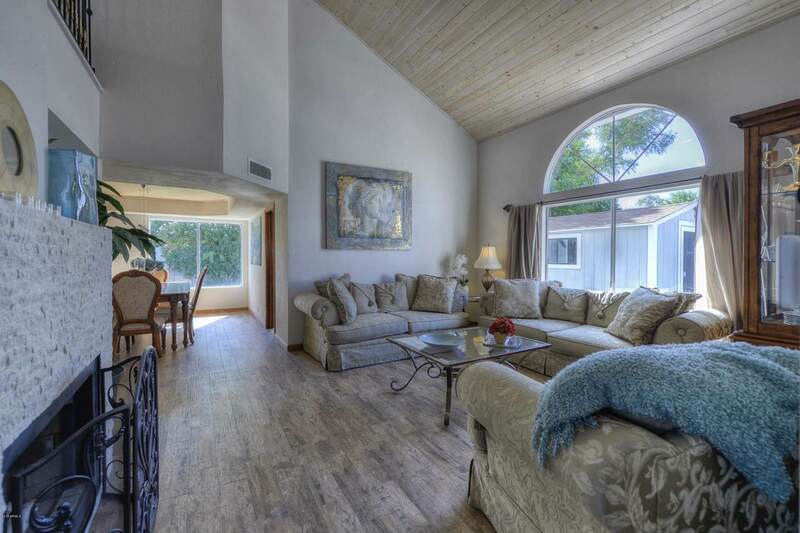 Each room exudes warmth & comfort + plenty of room to entertain. 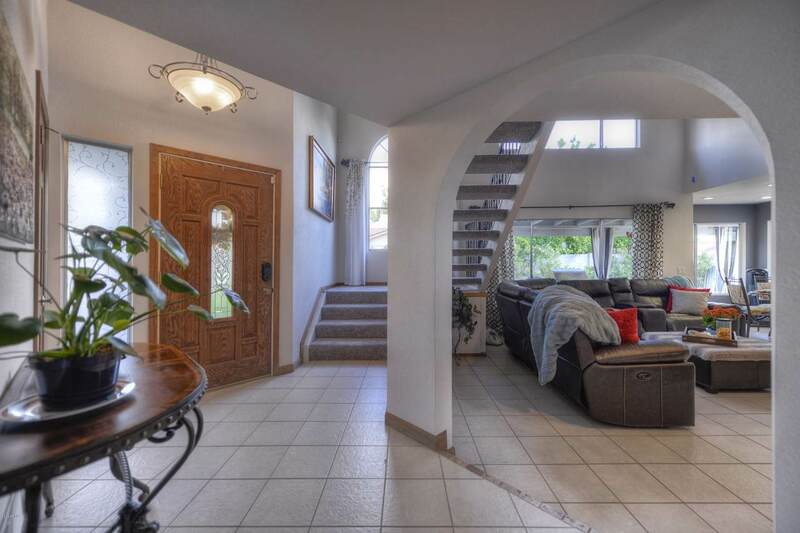 Remodel also includes beautiful t/g ceilings/carpet/tile flooring+much more. Very private backyard with b/i BBQ, fridge,sink, diving pool, 2 grassy play areas & air conditioned hobby shed. 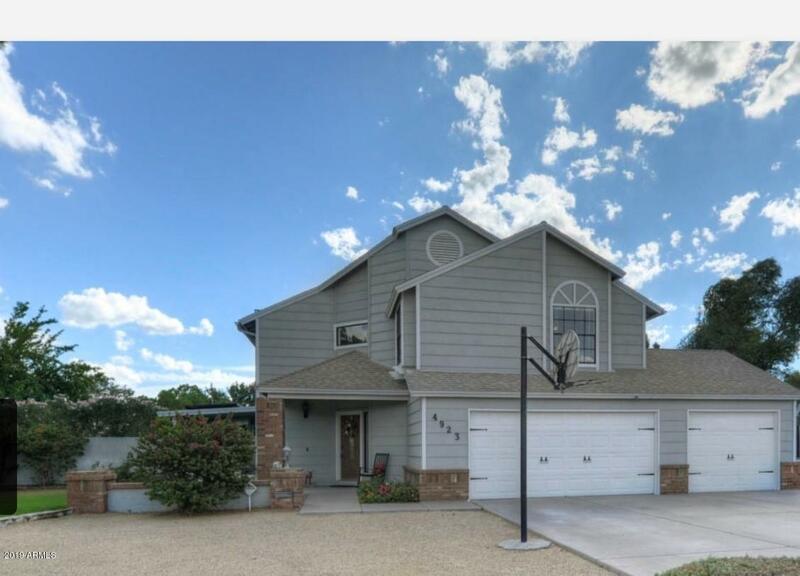 3 car garage w/expanded 3rd bay. Bonus - no HOA!